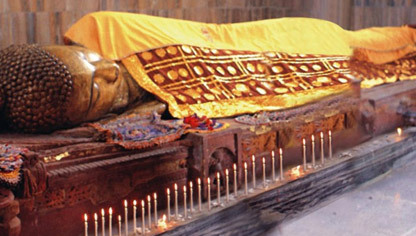 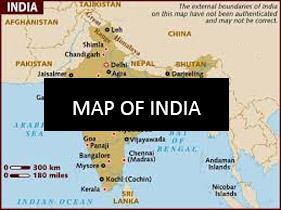 Lord Buddha was born at Lumbini while his mother was on her way to parental home from Kapilvastu. 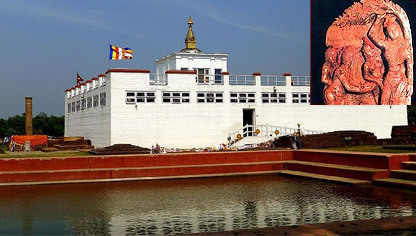 Lumbini should be visited and seen by a person of devotion. 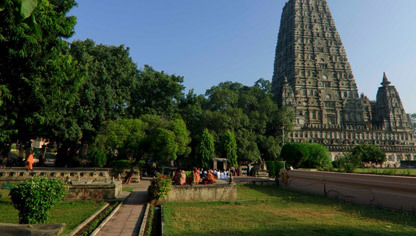 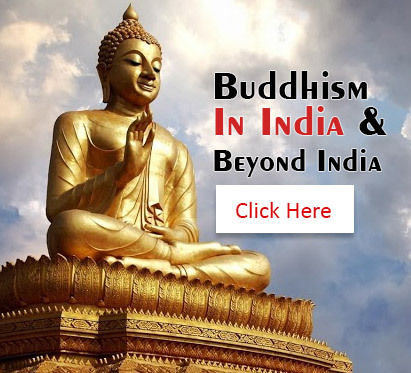 The place located in BIHAR-15 kms from Gaya City- where Prince Siddhartha, attained enlightenment under Bodhi tree & became Buddha "THE ENLIGHTENED ONE". 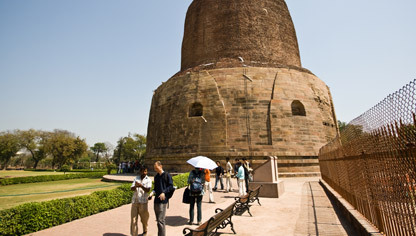 The place near Varanasi in Uttar Pradesh where after enlightenment Lord BUDDHA PREACHED HIS FIRST SERMON to his five disciples & turned wheel of law.